As we are affiliated to Findmypast our Members have the opportunity to obtain a discount if they subscribe to Findmypast. 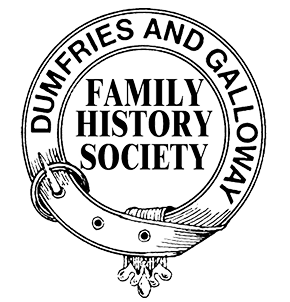 Dumfries and Galloway Family History Society memb ers will benefit from a 15% discount from their Findmypast subscription. So whatever subscription you purchase, whether it is Starter, Plus or Pro, 15% will be deducted upon inserting a voucher code. This discount, under current subscription rates, ranges from £10.80 to £23.80 which is a huge benefit bearing in mind our E-Journal subscription fee of £7.50 or our full subscription fee of £11 in UK and £14 overseas. Essentially the discount will more than pay for your DGFHS subscription and is a great reason to continue to maintain your DGFHS membership. The Voucher Code will change yearly. To obtain your code please email the UK Membership Secretary or the Overseas Membership Secretary depending on your location.